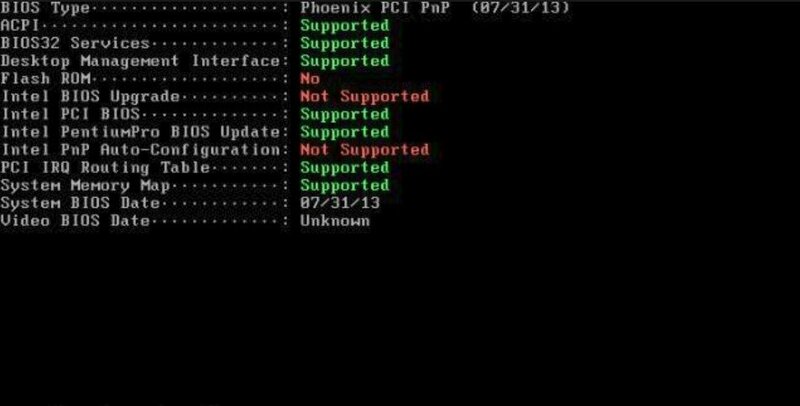 With Ultimate Boot CD (UBCD), you can get hold of a bunch of diagnostic tools for your computer. They're all packed into an ISO image so that you can create a bootable DVD or CD. Run analysis and diagnostic tools from your CD or DVD units. Use UBCD from a flash memory or USB stick. 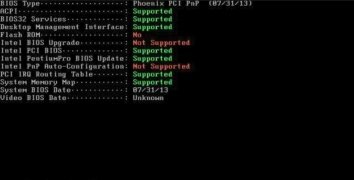 You can use this program to recover your PC when faced with different incidents, especially those critical situations in which you cannot boot your computer for whatever reason. 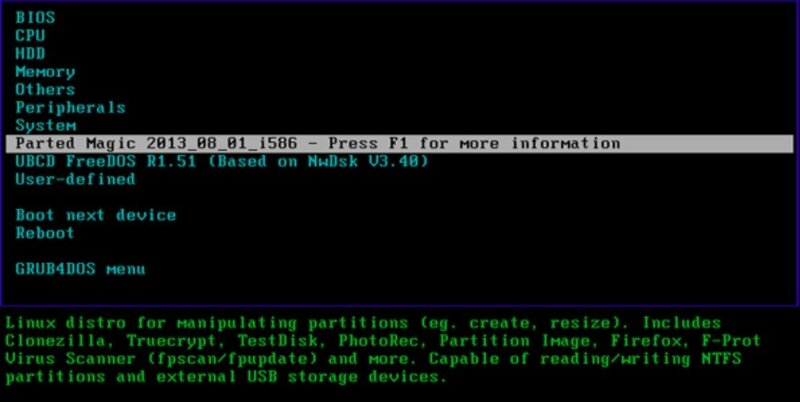 To be able to create a bootable disc, you simply have to download the ISO image and burn it onto that optical disc with your favorite burning or recording software.